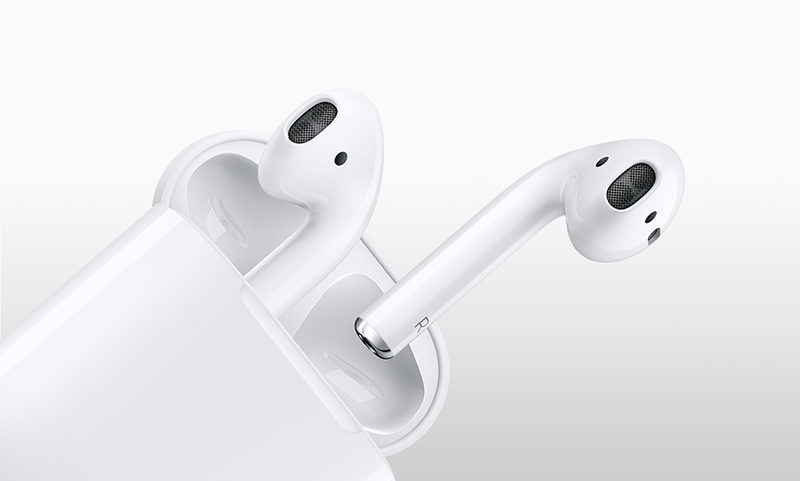 Despite being a smash hit, Apple hasn’t launched the next version of its Airpods for more than 2 years. Now, Digitimes, an electronics publication well known for rumors, is reporting that the tech giant plans to launch the next-generation of its Bluetooth earbuds – the Airpods 2 – in 2019 with new health monitoring features. The rumor, however, doesn’t talk about the specifics on the features. Theoretically, both heart rate and blood pressure could be tracked from the ear. Valencell, a US firm that develops biometric sensor technology for wearables and hearables, announced an ear-based blood pressure sensor at the CES 2019. The company is also working on earbud-based heart rate sensors available since 2014. If the next gen AirPods really do feature health sensors, it will be interesting to see what type of health tracking they are capable of performing. Previously, Apple filed a patent for wireless earbuds with build-in sensors for heart rate monitoring and measuring body temperature.